Brock CareerZone Blog: Assess Yourself! Career assessments allow you to get a better understanding of who you are, especially in relation to your personality, skills, and values, and can help immensely in the career planning process. If you are able to gain self-insight and match aspects of your personality, skills, and values to a career path, you will surely be on the way to a working environment which will best suit your competencies and who you are as an individual! Choosing a career path that suits you on an individual level can also lead to greater successes at work and can create opportunities for advancement simply because you are doing what you like and what you are passionate about. Additionally, career assessments help you to identify your strengths and areas in need of improvement. In this blog, I will focus specifically on three different assessments so you can decide which one, if not all, are the right fit for you to complete! 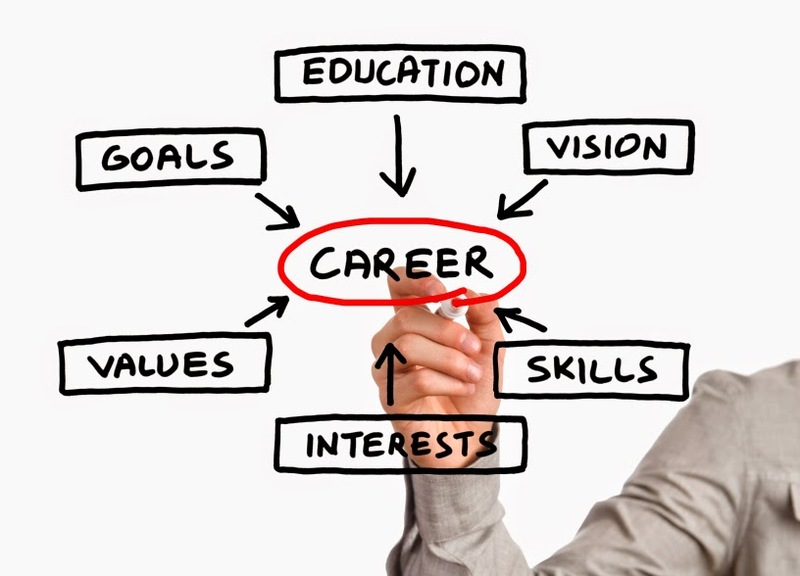 Career Cruising is a great way to narrow down career options, learn about job duties and requirements in occupations of interest to you, gain knowledge of the typical level of education needed for particular occupations, as well as provides videos of interviews with industry professionals. A ranking of careers suited to your personality and interests is given after answering the required questions about yourself. With this assessment, the more questions you answer, the better the results! Type Focus will provide you with detailed information about your personality, interests, and values. Using this information, career clusters are offered that would fit your strengths specifically. For example, maybe helping others is valuable to you; if it is, a career involving aiding customers or clients will coincide with what you hold to be important. It even evaluates success factors which can help you to become better prepared to do well in your occupation of choice! Talent Today focuses on talents and motivations in relation to career options. This assessment will provide you with a motivations radar (what motivates you), a talent id (your best skills), and a personality radar based on five dimensions (communicate, manage, dare, adapt, excel). A great aspect of this assessment is that it provides you with graphs and charts utilizing your own personal data which looks great in a Career Portfolio or LinkedIn profile! So try one today! For Brock University students and alumni, these assessments are free and can be accessed through https://careerzone.brocku.ca using your login and password. Once logged in, click the Online Resource Centre Tab on the right hand side and than click Career Assessments on the main page. Thanks for reading and I hope your assessment results provide you with the information needed to choose the right career path for you and get a better understanding of yourself!